I'm a bit picky when it comes to mascara. 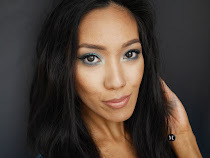 I'd much prefer length over volume though recently, I have been enjoying a more fluttery wispy looking lashes! 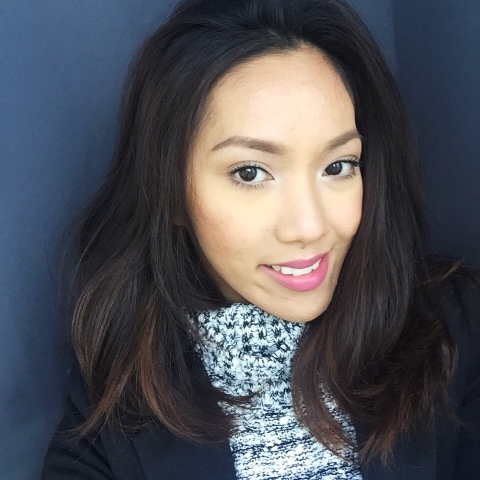 It gives enough oompf to make my eyes look awake and my lashes existent! 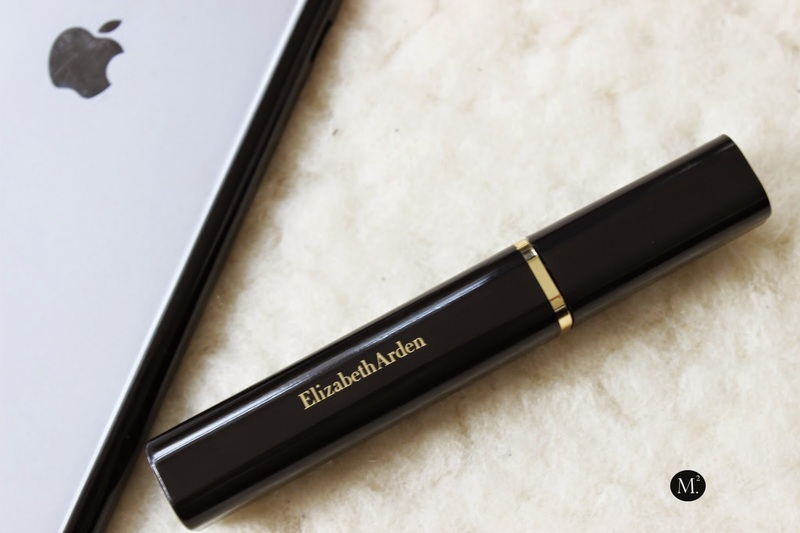 This mascara from Elizabeth Arden does the trick for me. A friend was kind enough to gift this for me late last year and I must say, I love this mascara! I believe it is one of their older versions of mascara based from the packaging. The natural bristles gives a good amount of volume while coating each lashes from base to tip, leaving them looking fluffy and natural. This is probably the only water resistant mascara I've tried that comes off easy by washing it with face cleanser or just water. 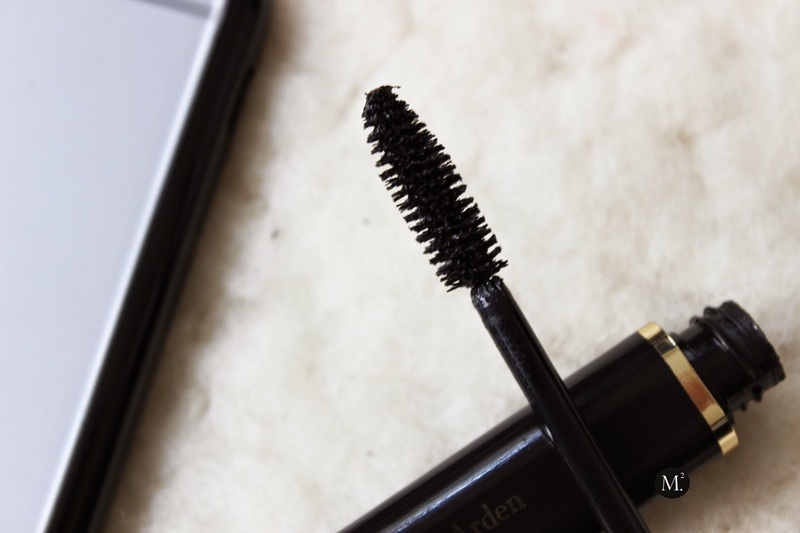 Formula is dry like any other waterproof mascara which is great for holding a curl!